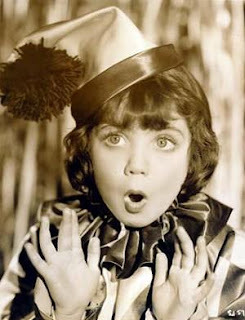 On August 23rd, the world lost one of the greatest child stars of the 1930s. Sybil Jason died at 4:45 surrounded by family. She had been ill for a few months. Sybil had the honor to actually star with such stars as Al Jolson, Kay Francis, Pat O' Brien and many other greats of Hollywood's golden age. Born as Sybil Jacobson in 1927 in Cape Town, South Africa, she began playing the piano at age two and, a year later, began making public appearances doing impersonations of Maurice Chevalier. She was introduced to the theatre-going public of London by way of her uncle, Harry Jacobson, a then-popular London orchestra leader and also pianist to Gracie Fields. The apex of her career came with a concert performance with Frances Day at London's Palace Theatre. Jason's theatre work led to appearances on radio and phonograph records, and a supporting role in the film Barnacle Bill (1935). 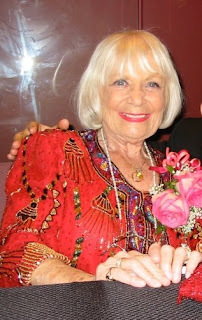 Irving Asher, the head of Warner Bros.' London studio, saw Jason's performance in Barnacle Bill and subsequently arranged for her to make a screen test for the studio. The test was a success, resulting in Warner Bros. signing her to a contract. Her American film debut came as the lead in Little Big Shot (1935), directed by Michael Curtiz and co-starring Glenda Farrell, Robert Armstrong, and Edward Everett Horton. Jason followed this with supporting roles opposite some of Warner Bros. most popular stars, including Kay Francis in I Found Stella Parish (1935), Al Jolson in The Singing Kid (1936), Pat O'Brien and Humphrey Bogart in The Great O'Malley (1937), and again with Kay Francis in Comet Over Broadway (1938). 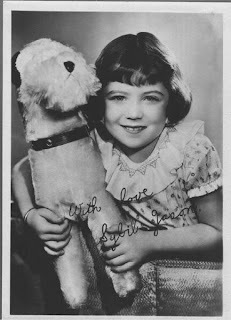 Warners also starred her in The Captain's Kid (1937), and four Vitaphone two-reelers filmed in Technicolor: Changing of the Guard, A Day at Santa Anita, Little Pioneer, and The Littlest Diplomat. 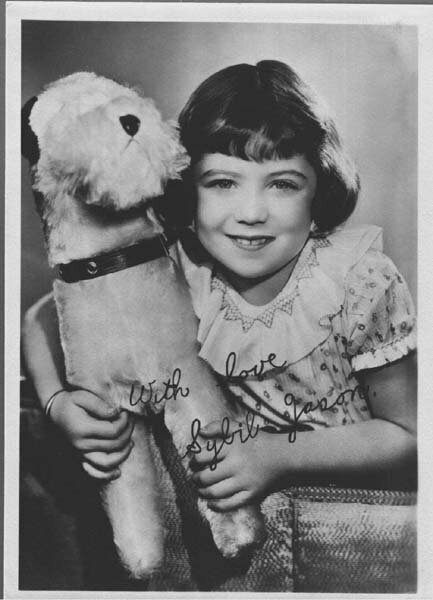 Jason, however, never became the major rival to Shirley Temple that Warner Bros. had hoped for and, her film career ended after playing two supporting roles at 20th-Century Fox. Ironically, these films — The Little Princess (1939) and The Blue Bird (1940) — were in support of Temple, who became her life-long friend. On December 31,1947 Jason married Anthony Drake. Their daughter, Toni, is married to Phillip W. Rossi, producer of The New Price is Right. Sad news. She was an appealing, talented youngster and, by all accounts, a lovely woman.